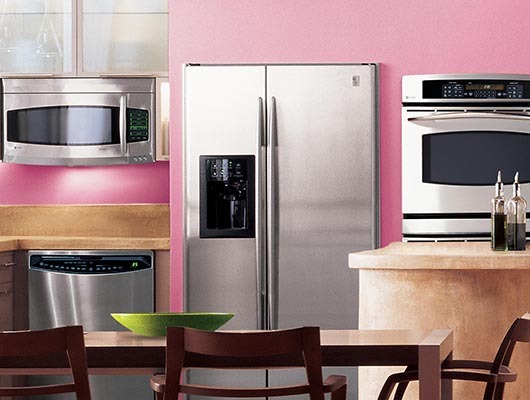 If all major appliances have one thing in common, it's cost. They're very expensive to replace and can also be expensive to repair. 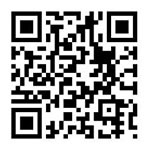 As a result, you need a company that you can trust. 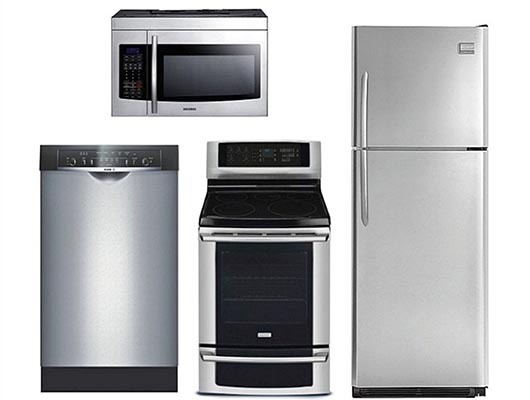 At JS Appliance, we provide dependable, high-quality appliance services at a price you can afford. 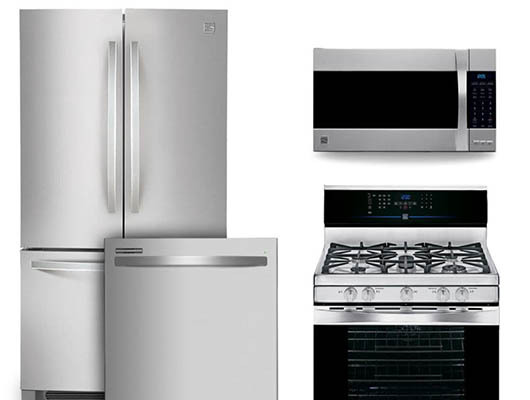 We repair most types of appliances and have plenty of replacement parts, including an assortment of oven and stove parts, to fix whatever the problem is quickly and accurately. 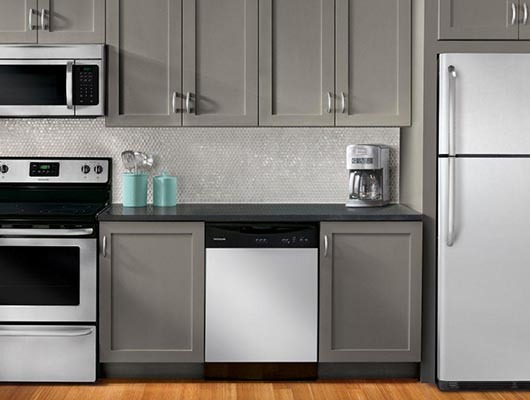 JS Appliance is a Whirlpool®, Maytag®, Frigidaire®, and Electrolux® factory-authorized service company. 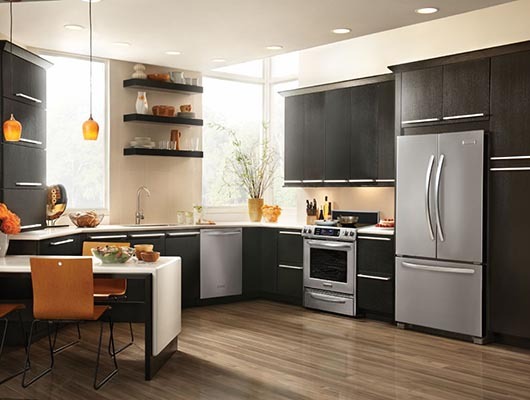 All calls are handled same day or next day and you're never charged a trip charge when you request appliance repair services. Our uniformed technicians are prompt, courteous, and arrive in lettered trucks that are fully stocked with everything they need to get your appliances running as good as new. Call JS Aplliance first.